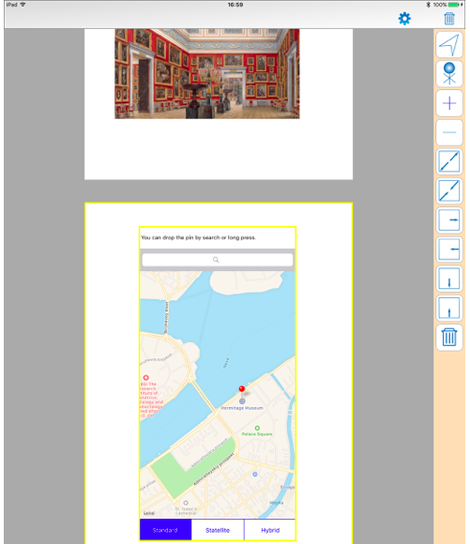 It can be displayed PDF documents on Smartphone and Tablet and you can input either manually or from the keyboard and add photos, maps, lines and diagrams. 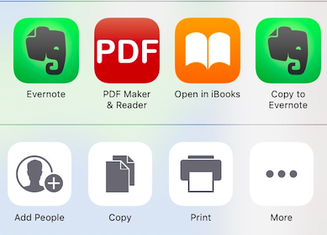 And you can make a new PDF document. PDF documents that you made can be output to many applications. 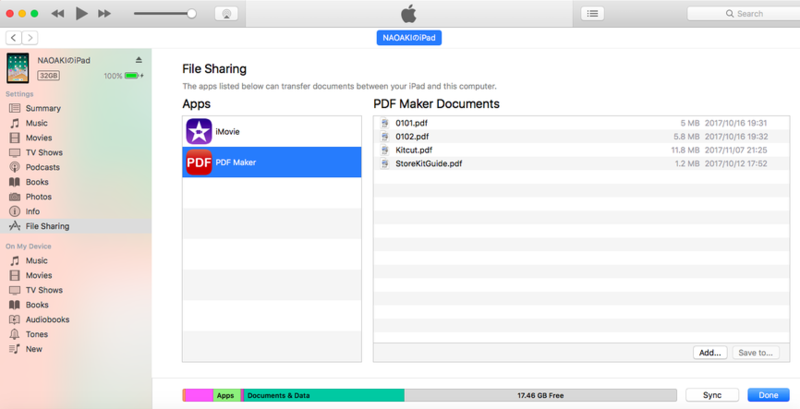 - You can make a new PDF document. 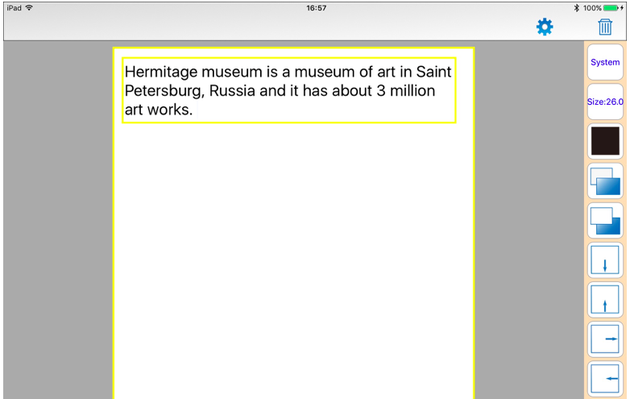 - You can make a PDF document in the following way. 1. You can input either manually or from the keyboard (compatible with Apple Pencil). 2. 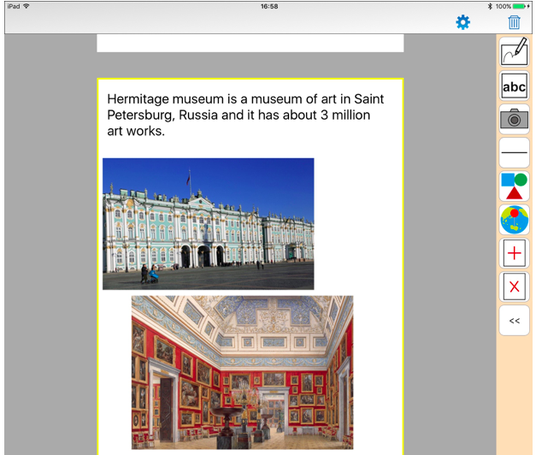 You can paste up to photos. 3. You can paste maps. 4. 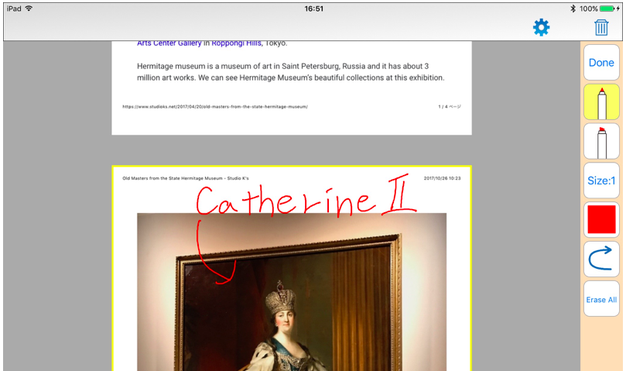 By pasting figures and lines, you can display PDF documents graphically. 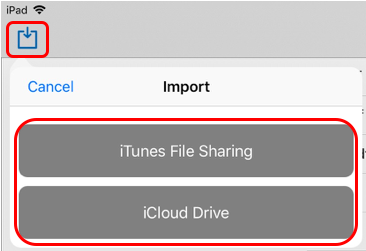 - You can upload PDF documents to iTunes, iCloud Drive, applications compatible with PDF and attach them to emails. 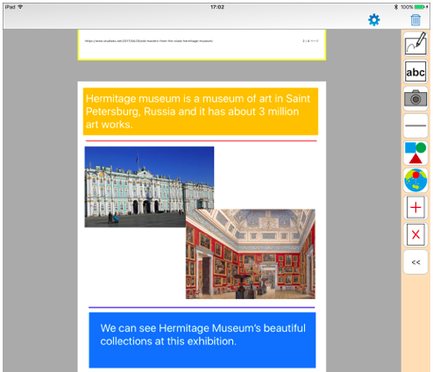 - Compatible with iPad's Split View. 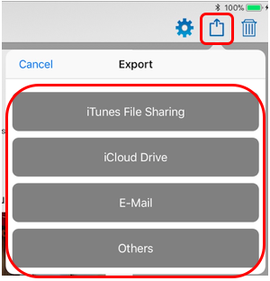 You can drag PDF from other application.